In short, what we learn from these is that the bid process for developing the property at B.C. 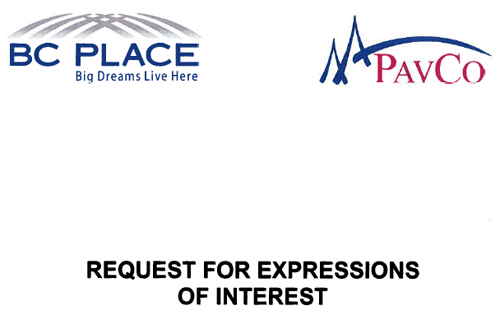 Place Stadium was very short and yielded only 2 bidders – Concord and Paragon. Apologies for size. Each PDF is large – downloading may take a minute.